Born and raised in the A-T-L, Pinij comes from a PR and media background. It wasn't until a career change with lululemon that he discovered his true passion for fitness, and eventually, SOUL. 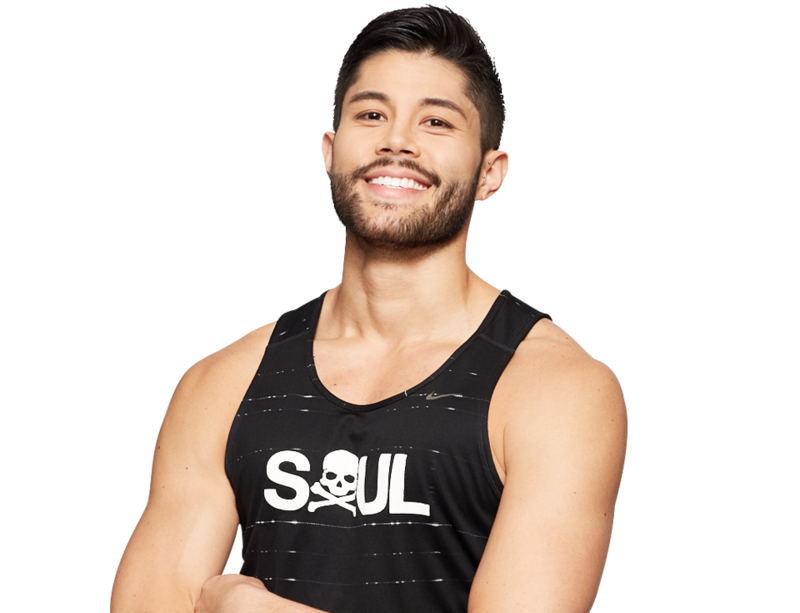 Don’t let his Southern charm and smile fool you, Pinij’s class is sure to give you the workout you came for. With his high energy and killer beats, Pinij will challenge you to push pass your breaking point, leaving you sweaty, stronger, and feeling like a BADA**!